While the evolution of smartphones and touchscreens marked the start of something new, it also signaled the end of something else: flip-phones. Gone were the days when you could terminate a call by slamming your phone shut whenever you became exasperated by the person on the other end. Though some were sad for a while, just like any new technology, people learned to adapt. And so, very quickly, flip phones became a thing of the past. Fast forward to 2015 and it looks like they could be about to make a comeback. 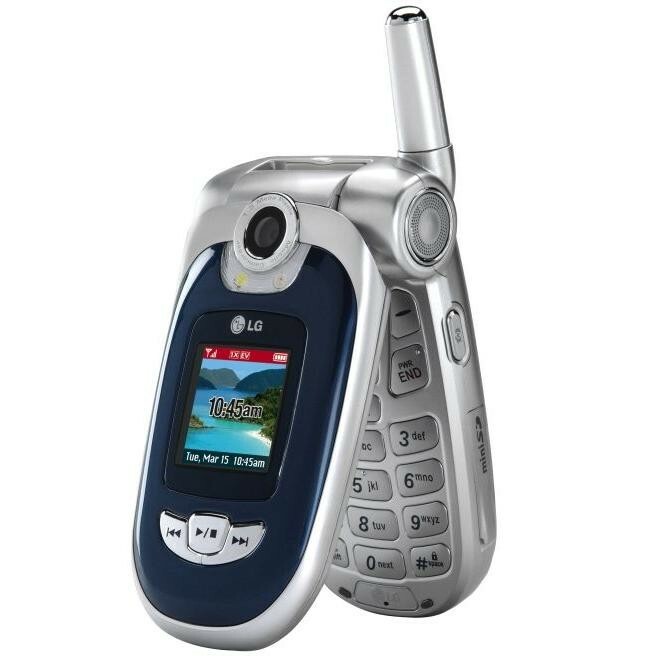 Asian telecommunications company LG, has just announced plans to release a new flip-phone model entitled the Gentle, which will run on the latest Android 5.1 Lollipop software. This sturdy little flip-phone came packed with a camera, mp3 player, downloadable screensavers and more! 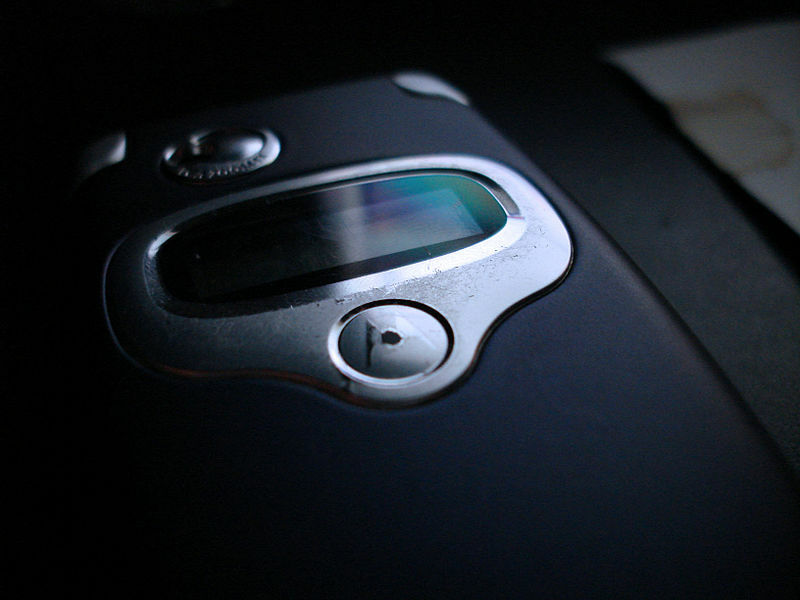 We loved the clamshell design and vibrant blue finish, and the battery lasted way longer than our iPhone!. Sigh. The 7373 from Nokia wasn’t so much a phone as it was a fashion statement. Seriously, what girl could resist that gorgeous pink and cream floral design? Aesthetics aside, the phone also came with a camera, a built in stereo radio, 8mb of internal memory, and an SD card with an additional 2mb of storage. 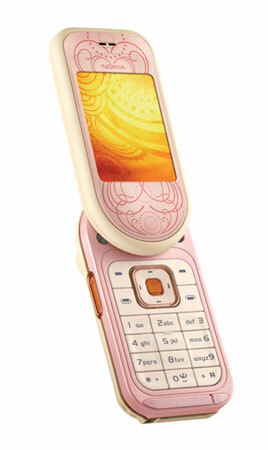 Before Androids and iPhones, Sony Ericsson was viewed by many as the go-to phone manufacturer. 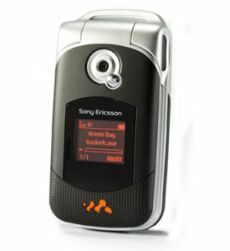 Known for their high quality music players and impressive battery life, any self-respecting “cool kid” owned a Sony Ericsson phone.The company’s popular W300i flip-phone featured bluetooth, a phone book that could store up to 1,000 contacts, as well as a camera, and best of all, an mp3 player that could read songs in MP3 and MP4 formats. 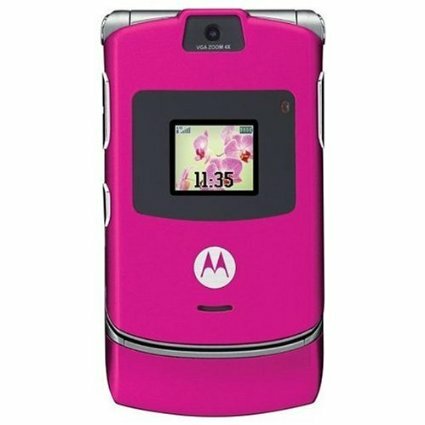 While this flip phone came in a variety of colours, the hot pink version was another favourite among girls. 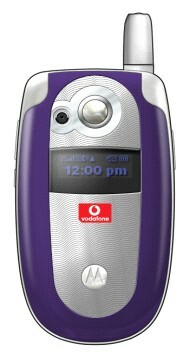 When it was initially released in 2004, this slick and stylish model had been exclusively marketed as a fashion phone. However, within a year, the price was lowered and by July 2006, the phone had sold over 50 million units. To this day, the Motorola V3 remains the best selling clamshell phone, selling more than 130 million units during its four year run. This sleek little phone from LG had bluetooth, a megapixel camera, loud stereo speakers, and an mp3 player. While it may not have been the best selling flip phone of all time, we loved its bold turquoise colour and the fact that the volume controls were on the front! What was your favourite flip-phone? Let us know in the comments below!.